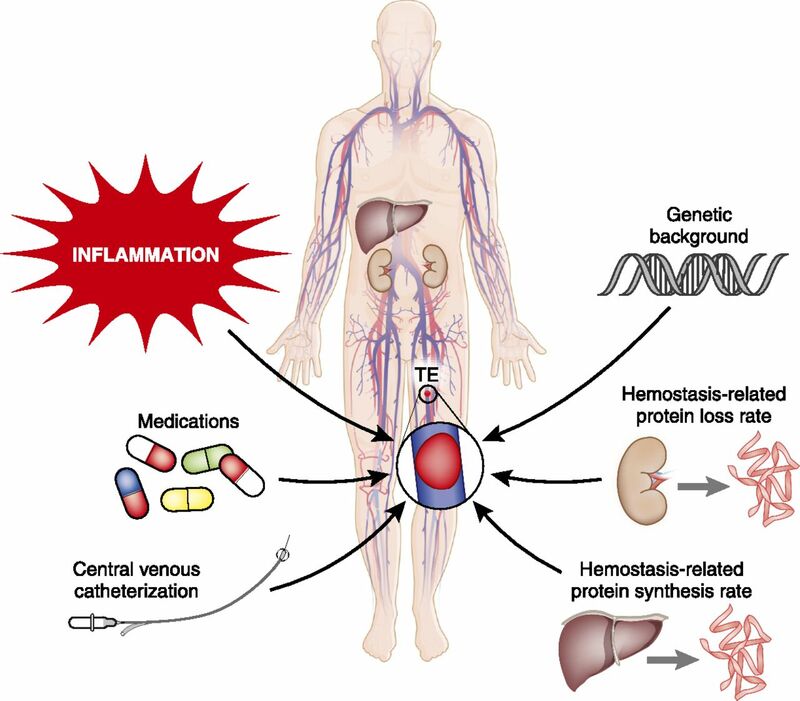 TE, thromboembolism; PE, pulmonary embolism; RVT, renal vein thrombosis; DVT, deep vein thrombosis; V·Q, ventilation:perfusion mismatch scanning; NS, nephrotic syndrome. 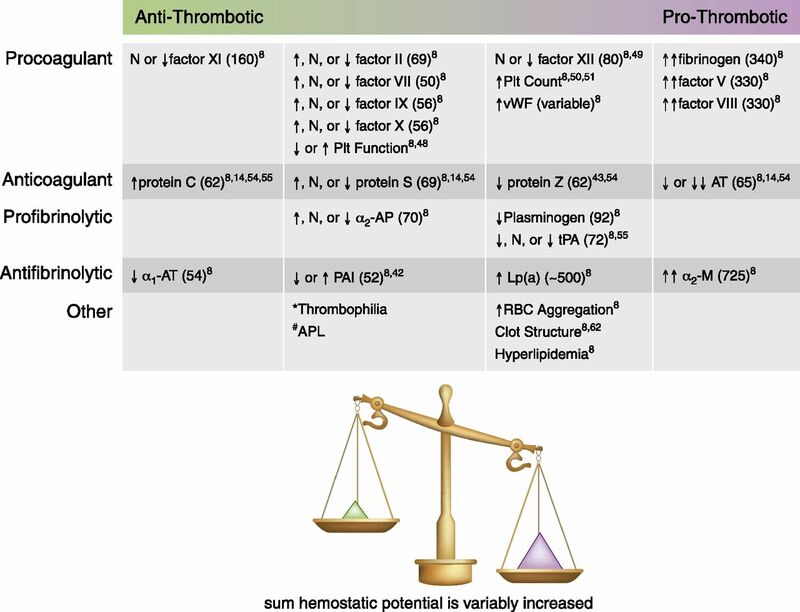 Data are shown as percentages with thromboembolism (number with thromboembolism/number of patients in category). MN, membranous nephropathy; MPGN, membranoproliferative GN; MCD, minimal change disease; NS, not studied.